Why Should You Check a Forum? Despite the erroneous idea that forums and affiliate marketing groups are old style, mighty obsolete, or even “dead”, they still play an important role in affiliate marketing. They are a fundamental part of being an affiliate. A forum is a great affiliate marketing tool. In fact, it’s a place where you find valuable information, get some help, learn about affiliate conferences, find business partners, and even make friends who share some of your interests. That’s why this article matters. That’s why you should read up and register in at least one online community. But how to decide which one to pick? Which of these forums should you select? As Mobidea’s Community Manager, I check forums on a daily basis. I know which ones are the best to follow. One of the most important skills that a successful affiliate marketer should have is the ability to always be able to learn something new. There are moments when you must start analyzing what you’ve done well, and what you could have done better. In such moments, you want a community of media buyers to be next to you. Because those are the only people who are able to understand what you’re talking about. As in any business on earth, it’s obvious that success isn’t something you reach on your own. Nobody gets there alone, mister! There are always people around you who have an indirect influence on the destiny of your marketing campaigns. It’s your job to know how to use their input like a pro. That’s why I decided to write an article about forums – they’re the biggest source of information out there. They offer sweet affiliate marketing techniques, some new methods, and they also give you the help and the motivational support you need to be successful in affiliate marketing. Thought forums had become extinct, like dinosaurs? And I mean that with a clear emphasis on the affiliate marketing industry. Because a forum might die, but a community will not. In reality, forums are one of the reasons why the internet is so huge. These are the centralized locations for topical discussion at a large scale in differentiated and – at times – highly-specialized ways. Mothers, housewives, IT specialists, fans of “Game of Thrones”, gamers, sports cars collectors, wandering travelers, devoted bodybuilders, etc. Big Boards has a listing of thousands of online forums which can be sorted by size and popularity. There are dozens of individual forums that have a membership of over one million. There’s no need to get too deep into the technical side of how forums work. Even so, you need to know the basic structure of most forums. There’s always a similar directory structure with categories listed. These will be split consistently into concrete themes and specific discussions. This is what usually happens in a community for affiliates. Besides, there are some special people lurking in the online shadows. These are humans who are moderators and admins. The Moderator is a person who is employed by the forum owners and who is responsible for the well-being of the forum and for maintaining its atmosphere. These guys are like a watchdog or a policeman. They read an affiliate marketing thread and analyze the relationships among all participants. They clean up a thread for affiliates with class! To make sure the forum’s guidelines are being respected and to kill trolling remarks and rude comments. They also check the quality and quantity of the content. To actually reduce the number of spammy affiliate marketing threads. They’re the ones keeping the content organized and making sure that the threads created by users are located in specific thematic divisions. They are a God, solving all the issues which may come about in an affiliate marketing online community. Want to read threads for affiliates that are subject to some sort of moderation? Make sure the media buying forum of your choice has a great moderator squad. This is the famous admin of any forum. This is the fellow who’s working on the technical part of the community. The admin can assign a user to become a moderator, create the rules and change them, create sections, change the website’s interface, and perform the operations with the database. 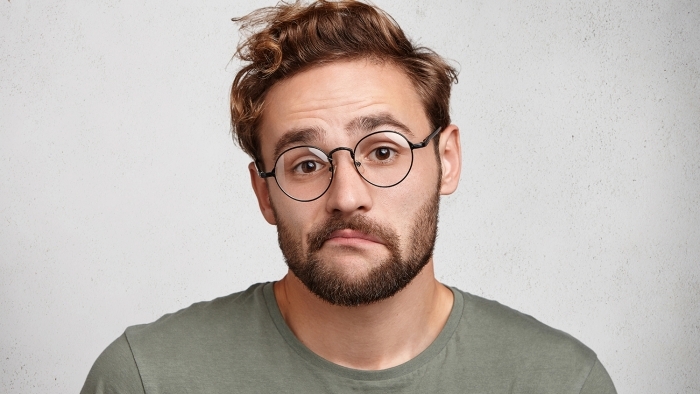 How to know who you’re dealing with in these media buyer forums? Just check the user’s short description. In general, you can find it under their name and profile picture. There, you can check when exactly did the user start to explore the affiliate marketing forum, according to the specific level of expertise they may have. Do you know the StackThatMoney forum? It’s got a similar system for moderators, dividing them into Junior Moderator and Senior Moderator categories. In affiliate marketing, forums come in all shapes and sizes. They can be super little or mega huge communities. This system I referred to helps users understand who’s who and what the role of each forum participant is in the forum’s family. Now that you know what a forum is and what are the specific responsibilities of all the different types of users, it’s time to check some examples and start exploring forums. There’s no better teacher than practice. 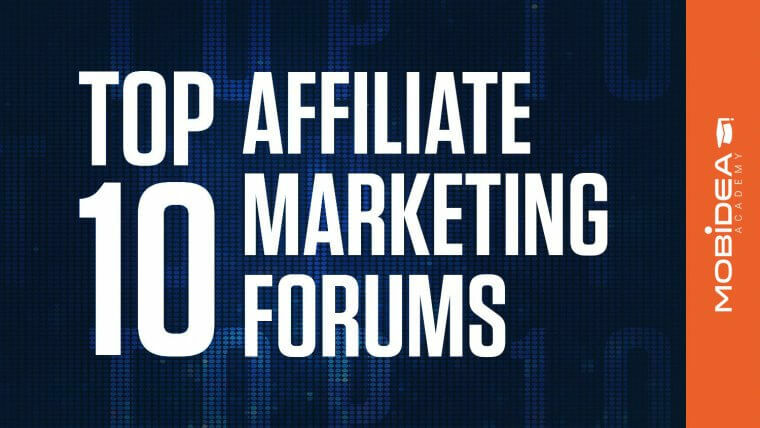 Below, I’ve collected the top 10 most relevant and therefore best affiliate marketing forums for you to check and learn from! The online world is international. That’s why you’ll not only find English-speaking communities here, but also French, Chinese, Spanish and Russian platforms. But that’s what makes it even more interesting, am I right? How shall I divide these awesome forums, you ask? Does this mean that – if you happen to be a Beginner – you shouldn’t even try to explore an Advanced forum? These forums contain a whole lotta precious info! Explore them all, collect a lot of knowledge and increase your performance in the affiliate marketing world. It’s a way for iStack Holdings to communicate its business activities. I’m sure they’ll be releasing some new things pretty soon. This is where you can find the cream of the crop in the affiliate marketing industry. This is where super affiliates come to get their knowledge. These are guys who started exploring this forum years ago and who now share their own tips for users to succeed in affiliate marketing. You can also understand how such changes can affect your work in affiliate marketing. It’s really rare for people to ask a question and be left without a proper answer. The moderators have diverse areas of expertise and you’ll notice that each specific niche has its own expert. This means this forum will always allow you to find out about cool new affiliate marketing news and tips. This forum has been around for a while. It’s got an enormous database that’s been built throughout the years. It’s helped many affiliates get to the top. The fact that newcomers are getting lazy. They fail to search for information and also fail to ask concrete questions. The same used-up tools, the same washed-out strategy, the same tired GEOs, and beat up verticals. Go ahead and get specific! Ask specific questions and don’t do what everyone else is doing. Notice their mistakes and gather their useful tips. Try to do your own thing, trail your own path, and ask the forum for opinions from time to time. This is the best way to grow on STM. Warrior Forum affiliate marketing is awesome! The forum has a lot of information on various topics. Don’t expect too many follow alongs and case studies. War Room and WAMA (Warrior Ask Me Anything) are study tool boxes which allow affiliates to learn more through online sessions of industry experts, providing access to digital marketing sources. The majority of the forum’s traffic is coming from the US. Got a business in the states? 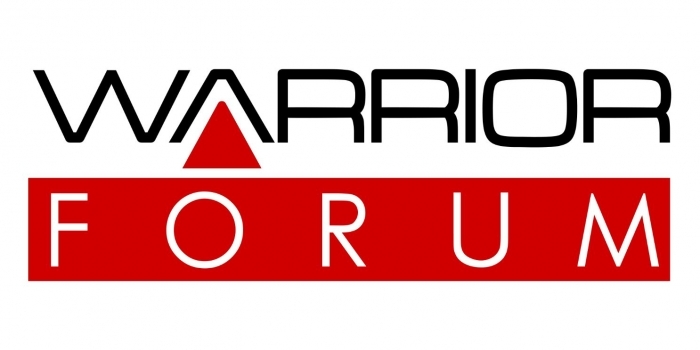 Time to become an avid fan of WarriorForum. Several years ago there was a buzz created about the many disadvantages of this forum. It really is up to you to decide whether or not this forum is the perfect fit. The forum is growing and continuously improving. It always manages to stand apart from the rest by consistently providing super useful content. WickedFire is one of the most well-known and stable affiliate marketing forums in the industry. Here, you can talk with all the market’s players, including newbie affiliates, professionals and companies’ representatives. The forum had its ups and downs but it’s always managed to survive. Despite the main focus on SEO and webmasters, this forum provides lots of information on diverse topics. WickedFire is probably the least active forum around. In the past, the forum was known as a strong community. However, due to the increasingly powerful competition, WickedFire is now starting to lose some of those once-loyal active followers. Even so, I believe that WickedFire is still a source of knowledge for those that know how to do their research. Now here’s one of the best forums of CPA world! CPAClub is a forum that positions itself as a closed VIP community of Russian-speaking super affiliates. This means it’s hyper difficult to get into the club. The members will evaluate your profile, your experience, your income, and the input you can offer the community. Because members get amazing perks! They get discounts on popular online services, special deals, exclusive offers and – most importantly – valuable professional advice. Wanna be part of one of the top forums for CPA? You must also actively participate in the club’s life. Otherwise, your account will be deactivated. You’ll have to go through the application process all over again. CPA marketing forums can be tough but it’s really worth the hassle! The Russian world of affiliate marketing is much more advanced and diverse than you may think. Affiliates even go as far as to differentiate “Russian affiliate marketing” from “foreign affiliate marketing”. In “Russian affiliate marketing” you’ll target Russian-speaking countries. Because the methods used in Russian traffic monetization are very specific and work mostly for Russian speakers. If you apply the same strategy elsewhere, it may not work out. Defo positions itself as a forum about foreign affiliate marketing. This feels like a decent community. Users know each other, they have their own meetings, masterminds, and they’re generally quite friendly, following the goal of becoming successful together. The forum is based on a blog system. This means users create their own blog, introduce themselves to the affiliate community, and start their affiliate marketing journey. It’s very interesting to read real stories of real people. It’s awesome that you can understand what they struggle with, trying to come up with helpful solutions. On the other hand, if you need to find something fast, you may spend a lot of time reading through a bunch of information. Since there’s no filter, this means it’s gonna take a lot more time. Great price: priced at $20/month, affLIFT makes for a relatively easy access compared to other popular forums out there. Regular “Pro Affiliates”: you can see the likes of Servando Silva here (check out his interview on affLIFT), and we also heard a positive endorsement from Emanuel Cinca (StackThatMoney and WHAT THE AFF), who described the forum as having one of the friendliest communities. Admins: affLIFT is created by the director of PeerFly, so you can see him sharing knowledge and helping members with campaign optimisation tips on the forum. Support questions: many affiliates use the forum as a short cut for quick support with the teams of various affiliate tools registered on affLIFT. 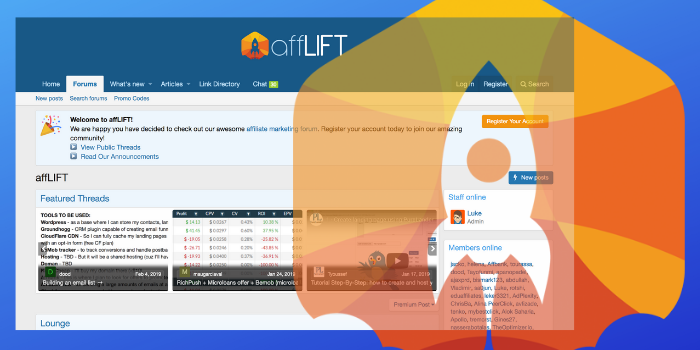 Member count: affLIFT is the newest industry forum, which means the user base is not yet as large as with the older affiliate marketing forums. Newbie topics: you might see questions from newbies pop-up often. However, the forum’s admins are helping these affiliates get moving down the right path as fast as possible, so we expect the situation to improve soon. Topics: affLIFT is narrowly focused on push notifications, PPV, traffic optimization and landing pages. Not too much talk abut other formats so far. Ready for this AffiliateFix review? The first thing you should know about this member of my affiliate marketing forums list? This is probably the most active forum out there. There, you can find the Business section. It allows you to easily search for potential partners and clients. All the information is available for free. After performing a thorough research, you’ll get useful advice by admins and moderators. Most importantly, you’ll see T.J. Tutor showing up on almost every post. It means this community is all about sharing info and these guys aren’t the sort of losers who are afraid of competition. These guys have been improving a lot lately! You get to see new features all the time! If there happens to be something wrong, these guys go all in and fix it super fast! The only thing I can mention that could be regarded as negative is the fact that the forum is huge. Indeed, you need to dig deep to find the answer to your question! Here, you can find a lot of information about all the kinds of Black Hat ways to earn money for several verticals. These guys go through a lot of affiliate topics and affiliate themes. You can also get pretty good advice on all things SEO. Here, marketers talk about different stuff. In fact, affiliate networks don’t participate that much. This means commercial posts are a rare sight. These guys really think outside the box. The forum is definitely worth checking out, regardless of whether or not you wanna actually be a regular member. When it comes to affiliate discussion, it’s mostly all about Black Hat. 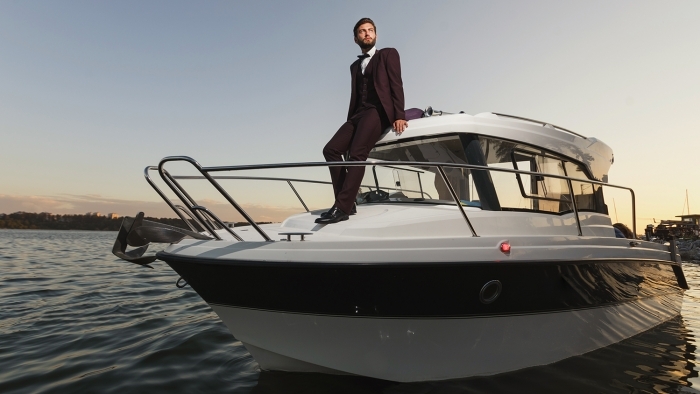 As you know, Black Hat won’t make your affiliate marketing career live for a long time. If you’re lucky enough, these techniques might work. But reality will push you to change and adapt. Indeed, you’ll have to start becoming more and more transparent in your business practices. There’s a White Hat section too, though. This is where you can find some valuable information. Another little something which bothers me? It’s so dark that it makes you feel tired easily. I wouldn’t read long texts there (which the forum almost doesn’t have, anyway). This is probably the biggest gathering of Spanish-speaking affiliates and online marketers across the web. Questions are asked all the time, and there are always new topics brought up. The platform itself is user-friendly. You can easily find all the necessary information. It’s not rare for spam messages to appear on threads and affiliate discussions. Besides, the topics discussed are not diversified. Because the Spanish-speaking community works mainly with Facebook Ads and Black Hat. This means these guys aren’t interested to learn about SEO tips, Native or E-Commerce. It’s got a really clean and understandable interface. It’s a very good and complete forum, as you’ll find threads about almost everything in the business. You can really dive into any affiliate topic and go to a specific affiliate theme. The owner of the forum is very knowledgeable. He’s been in the business for several years. That means he allows you to learn from his great knowledge through super interesting webinars. Is your business connected to a French-speaking country? Want to be part of one of the affiliate programs communities that’s really worth it? Since the forum is relatively recent, you’ll find tons of newbies. Sometimes, it’s obvious that the threads are too newbie-oriented. It’s very good if you’re starting in the business. Even so, if you happen to be looking for more, it gets dull after a while. The interface is really user-friendly in this mobile affiliate marketing forum and this really is one of the best affiliate marketing forums. Most probably, it’ll remind you of AliExpress and other similar and super popular Chinese platforms. The forum is actively used by Chinese affiliates. These guys are constantly asking questions and sharing their own experience in digital marketing. There are also experienced marketers sharing their knowledge, as well as affiliate networks which use the forum as a platform where they can promote their services. It’s the best place to communicate with Asian businesses and affiliates. The info is written in Chinese! Google Translate doesn’t really manage to translate it properly. When I referred to HackerdeCroissance and Forobeta I was giving you forums you could explore – even in the event that you don’t happen to understand the languages. Here, you’ve really gotta be a Chinese speaker in order to understand something. Besides, sometimes there’s a lack of specific, deep-knowledge information. 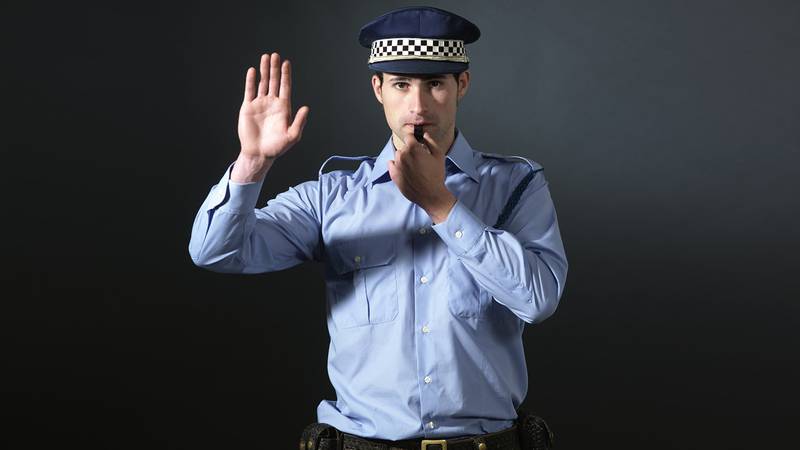 This means you need to put your detective cap on and perform a great research – just like on AffiliateFix. When you’re an affiliate, it’s also about exploring forums for affiliates. It’s important to get that precious information from trustworthy sources and top affiliate marketing forums. Those that actually provide you with the information you didn’t know and don’t just “sell” you some dull basics. A forum is almost like a wealthy affiliate online business community. It’s a place where you can get to know different people working in affiliate marketing, ask questions, share information, and collect several opinions from these communities for affiliates. This allows you to see the whole picture of affiliate marketing as an industry. It gives you more support, motivation, inspiration and ideas to improve your work. Make sure you’re not missing any of these sweet opportunities! 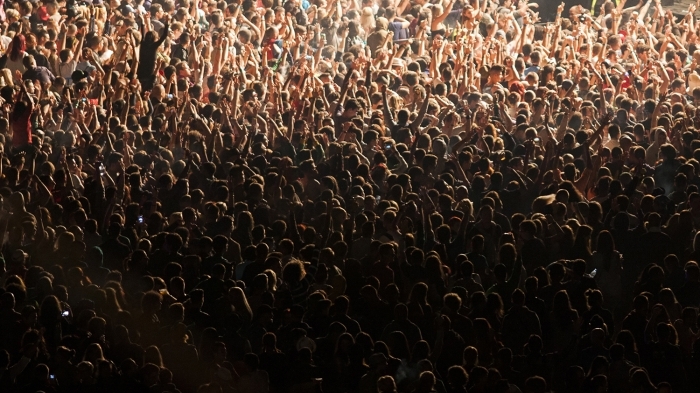 Affiliate marketing has its own community and its own family. You can even find affiliate message boards. Dive deep into the knowledge game. Get to be a member of an affiliate marketing group. Make sure to check Mobidea Academy’s articles on these wicked forums to improve your knowledge!